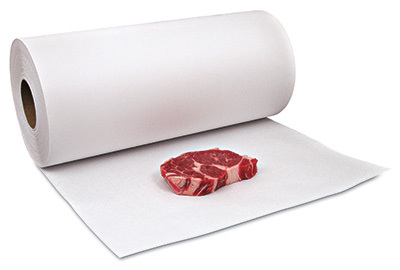 Smooth, bleached white virgin paper meets FDA and USDA specifications for food contact. Use to wrap meat, fish, poultry and cheese. Also can be used to line shelves or cover counters and tables.